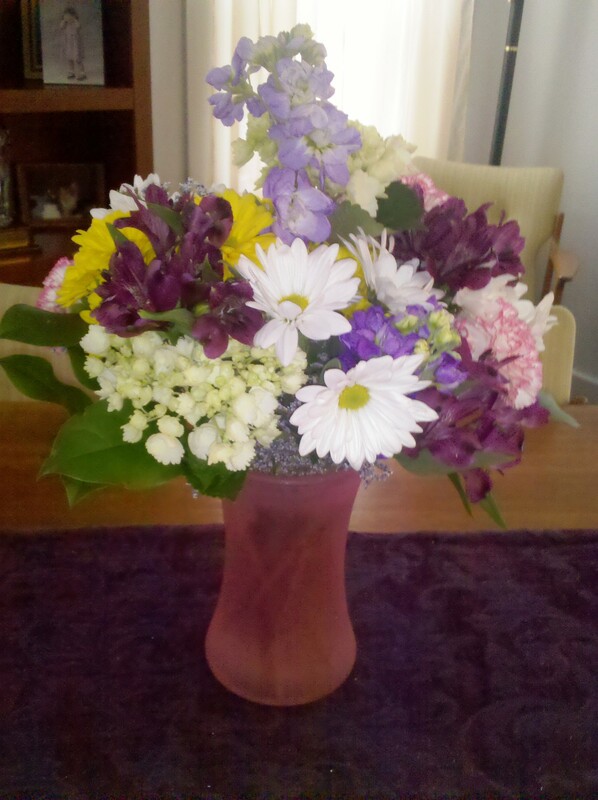 I should complain about not getting flowers more often. These just arrived – how is that even possible? ?